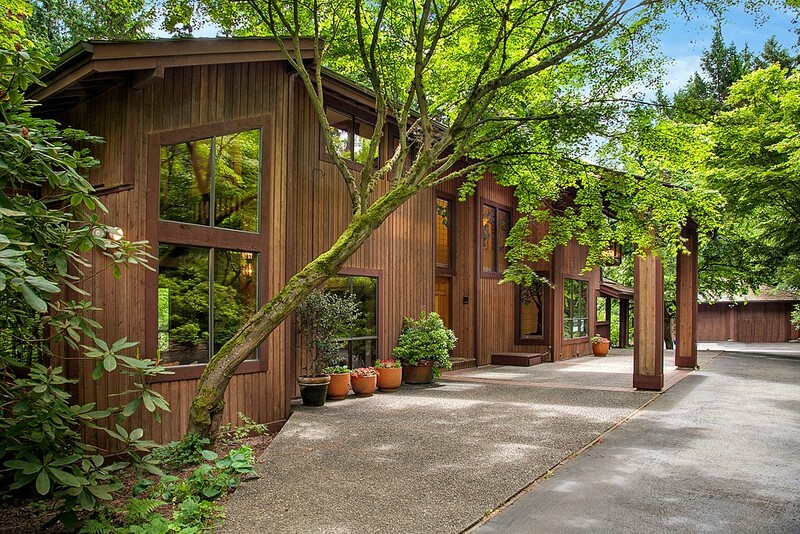 Northwest Modernism at its best, perfectly sited on 162 of south-facing lowbank waterfront. Comfortable, serene and in perfect harmony with the natural beauty of its setting, this is the classic NW style of architect Hal Moldstad. Meticulously restored and maintained, the homes spacious and open light-filled interiors feature an abundance of native granite, clear cedar & vertical grain fir, with mesmerizing views of the water & gardens and a stone fireplace that truly sets the home apart. Distinctive offer ~ matchless opportunity! 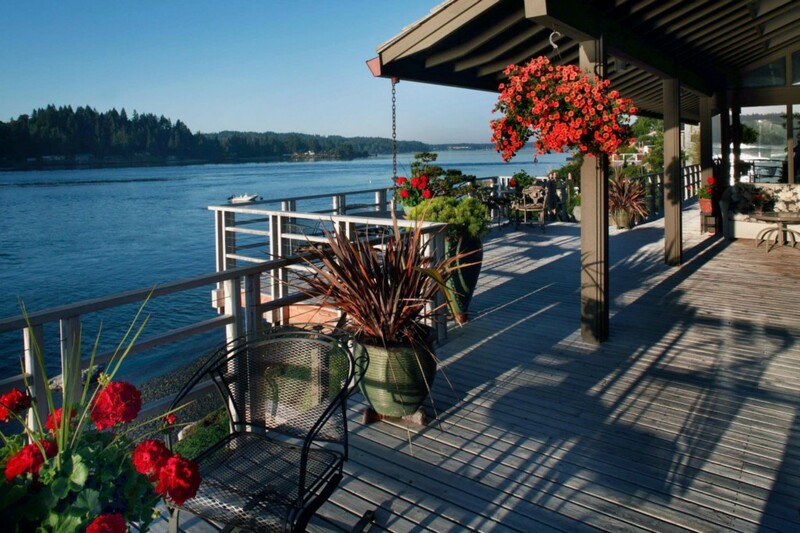 An assemblage of Four substantial and contiguous homes offered for sale (construction starting 2013 on the 4th home) sited on 2 brilliant acres of gentle rolling Lake Washington frontage. 160 waterfront feet on a quiet Medina Bay. Moorage through two docks. Each home recently completed. Fashionable chic. Comprehensive, far-reaching views across the waters interrupted by sunshine, star-lights and moon-glow. Exceptional, extraordinary proposal.